SaviLinx says a government contract is prompting the expansion near Hattiesburg in the southern part of the state. HATTIESBURG, Miss. 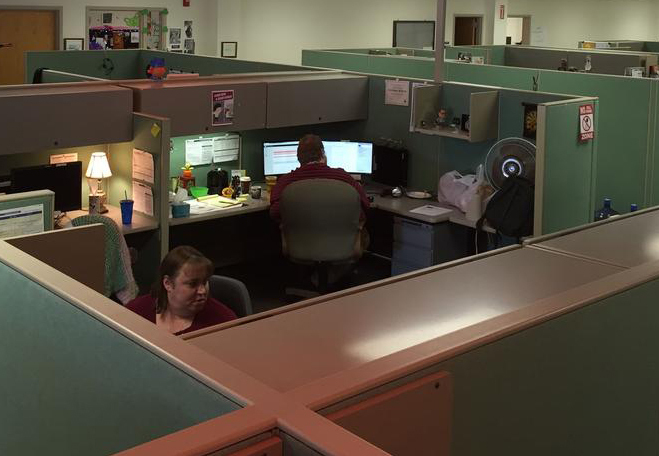 — A call center is expanding in south Mississippi, with plans to hire 231 people. SaviLinx of Brunswick announced its plans Tuesday. The company, which already has 260 work-at-home agents in the Hattiesburg area, is leasing 43,000 square feet at a former mall. Mississippi Development Authority Spokeswoman Tammy Craft says the state is providing SaviLinx $130,000 for worker training. SaviLinx says a contract with an unnamed government agency is expanding. The company is investing more than $350,000 and will complete hiring early next year. SaviLinx is hiring seasonal workers in addition to permanent workers. Craft says new jobs will pay $14.83 per hour, on average. SaviLinx is also hiring for its Brunswick facility, where road signs advertising wages of $17.15 are posted. The company says its office is in a Historically Underutilized Business Zone, enabling competition for certain federal contracts by hiring area residents.